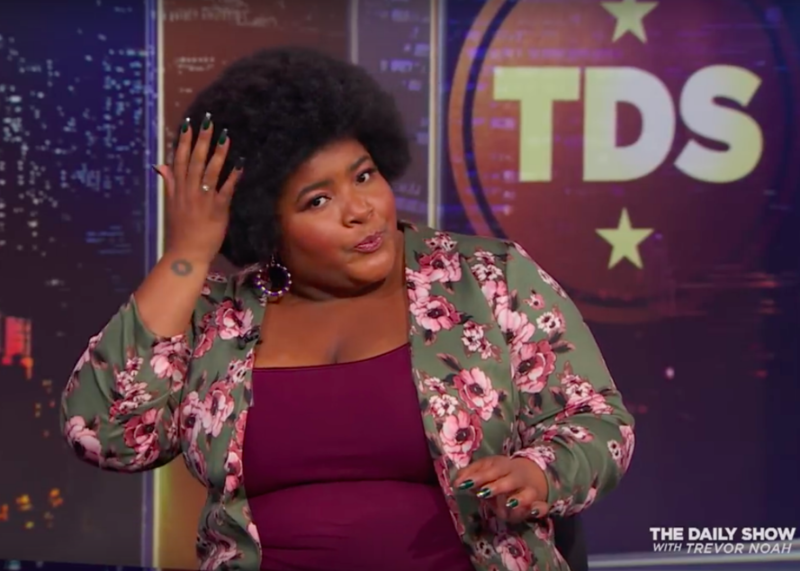 Offering a fresh and honest perspective that’s rare to find, Dulcé Sloan is the newest Correspondent on "The Daily Show with Trevor Noah." She was named one of TimeOut LA's Top Comics to Watch for 2017 and and the Winner of the 2016 Big Sky Comedy Festival. 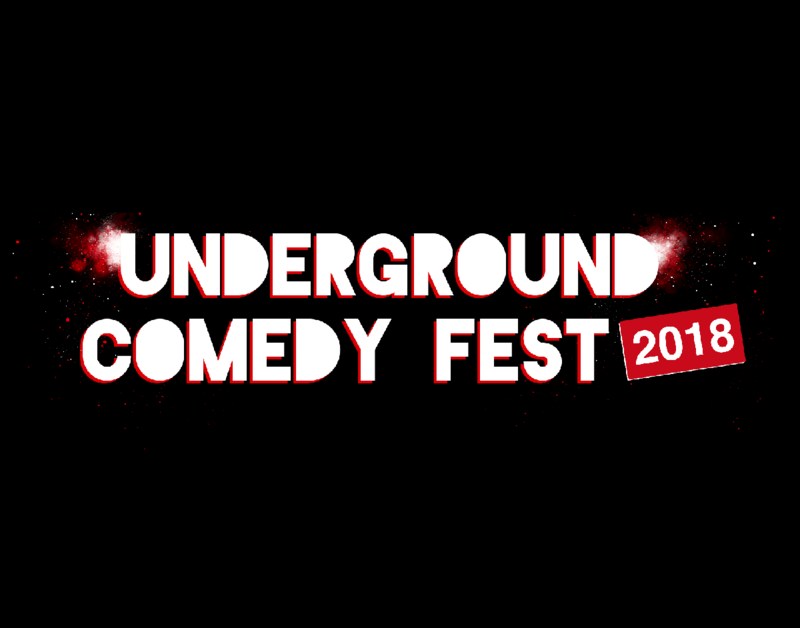 She was honored as the 2015 NBC Stand Up Showcase Winner and as a 2015 Montreal Just For Laughs New Face. She made her late-night debut last year on Late with Conan O'Brien and her day-time debut as a "Comedian You Should Know" on the Steve Harvey Show. She can be seen on Greatest Ever and Comedy Knock Out on truTV. Dulcé's signature sass and confidence drives her hilarious views on everything from her personal relationships to the absurdities of society.